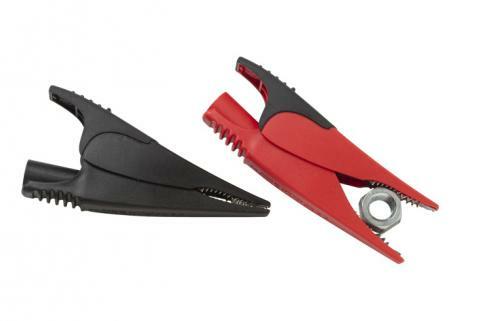 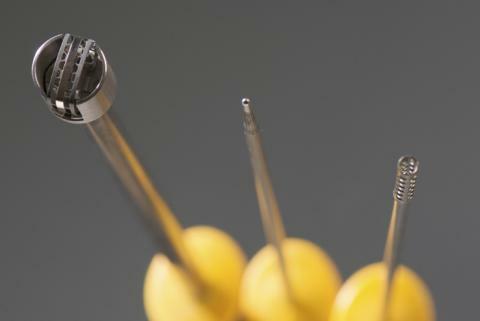 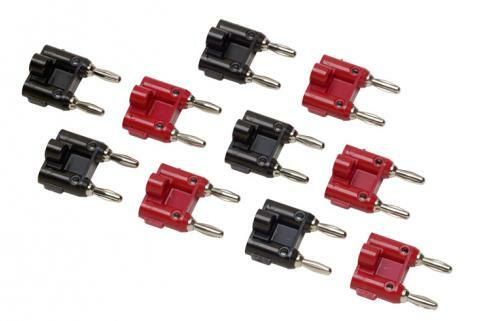 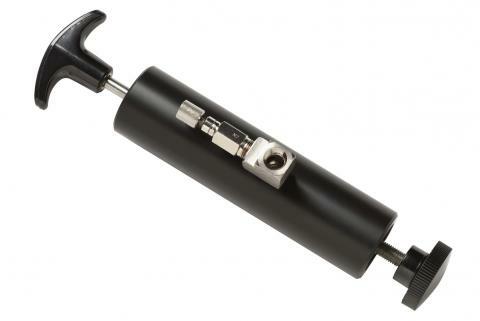 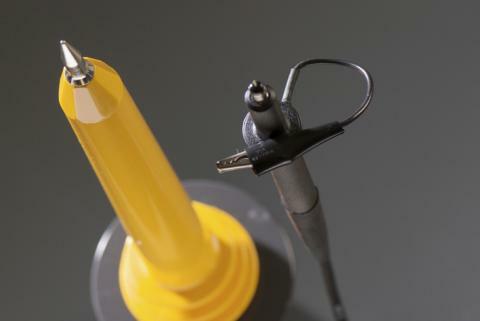 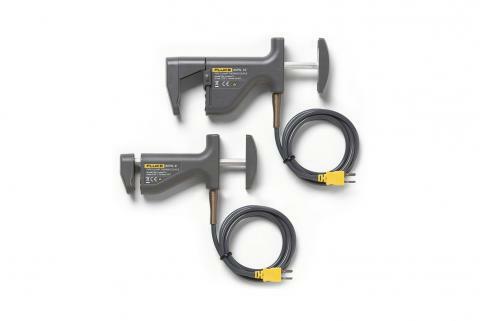 Accessories increase the functionality of your test tool and increase your safety and proficiency. 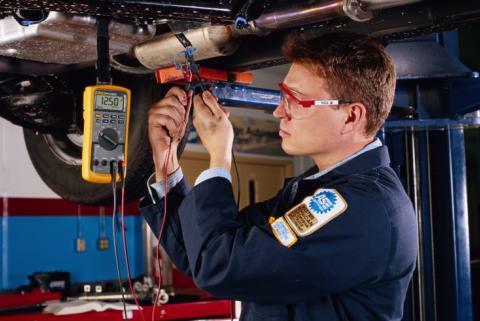 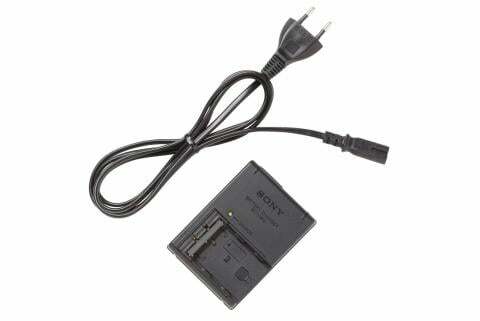 Your digital multimeter can become a thermometer, clamp meter, or even a pressure gauge. 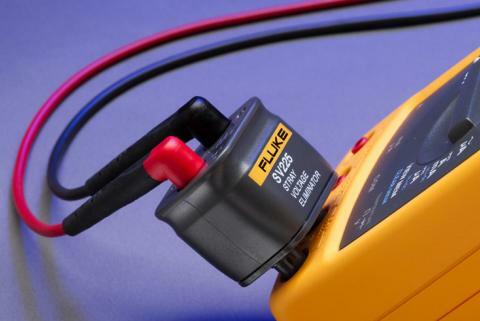 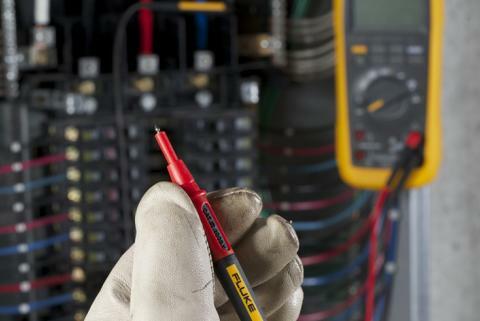 With Fluke genuine accessories, you can broaden the ability to take meter measurements in different environments to meet your industrial, electrical, and electronic needs. 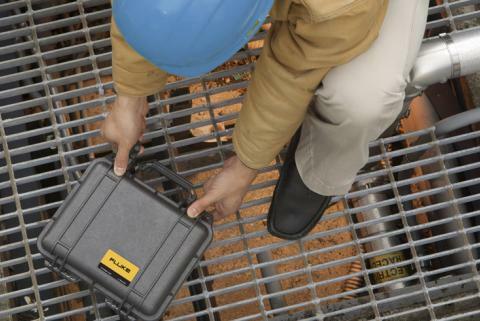 Get the right case to protect your tools, and with our breadth of soft and hard cases available, you're never short on choices. 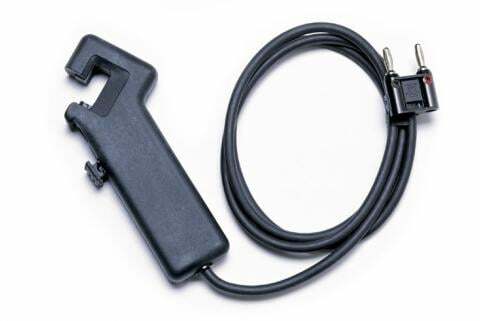 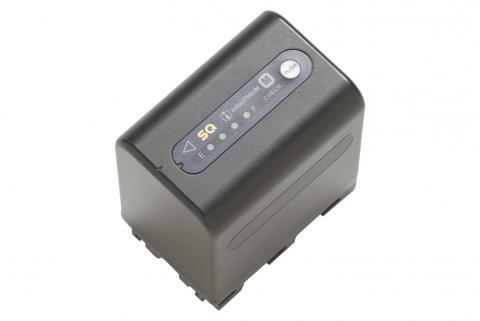 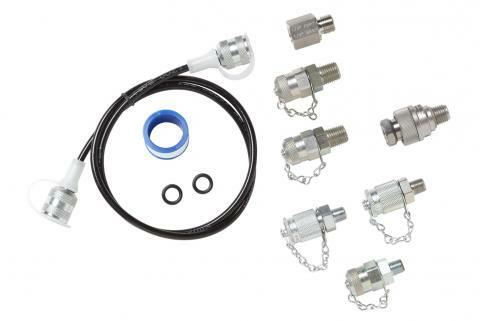 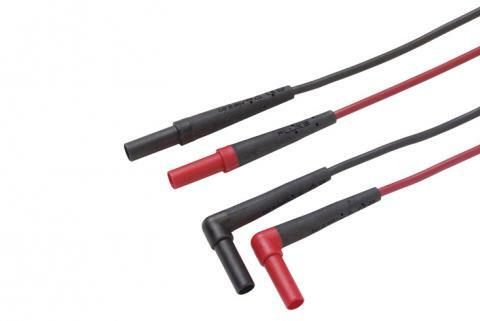 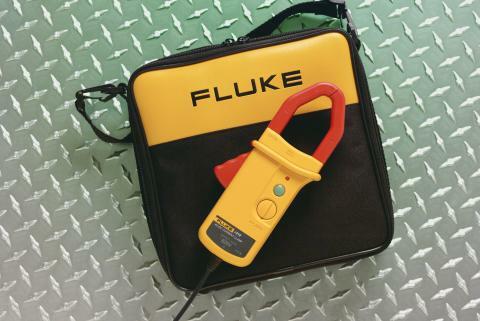 Other available accessories include non-contact detectors, probes and hat lights, meter hangers, and appropriately rated test probes that improve your safety and proficiency. 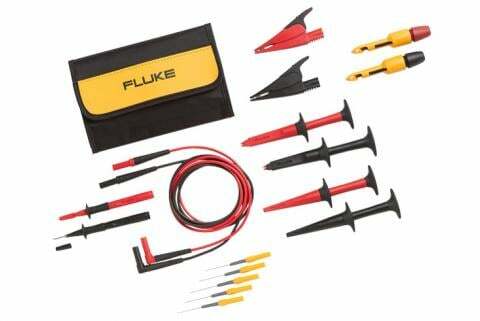 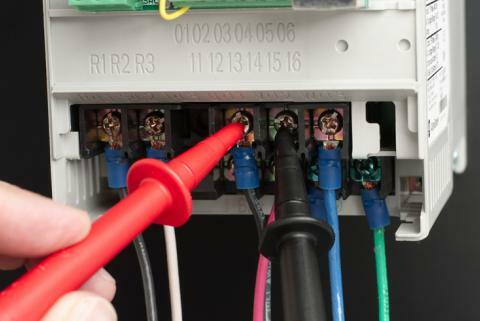 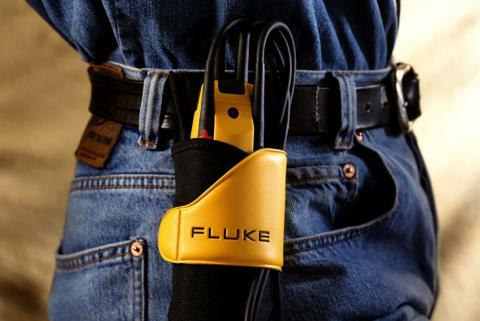 You've already invested in a Fluke tool. 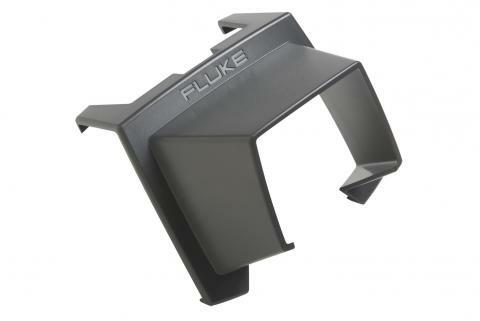 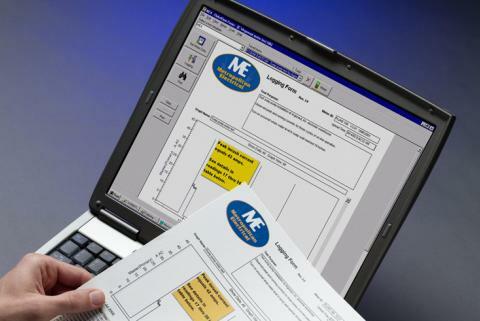 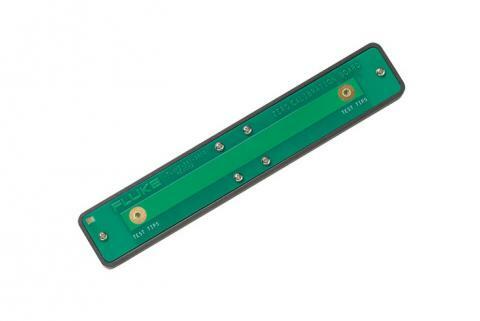 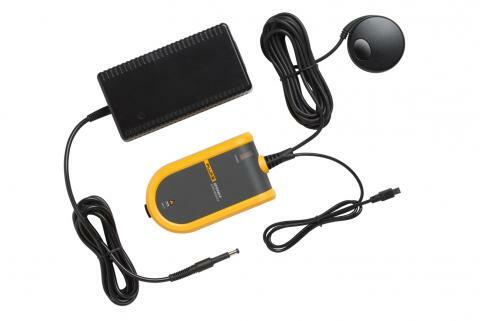 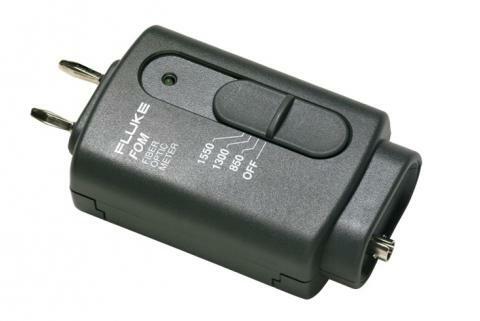 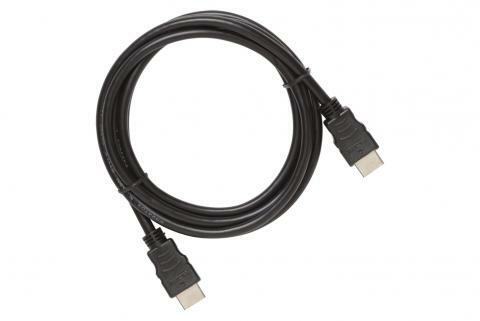 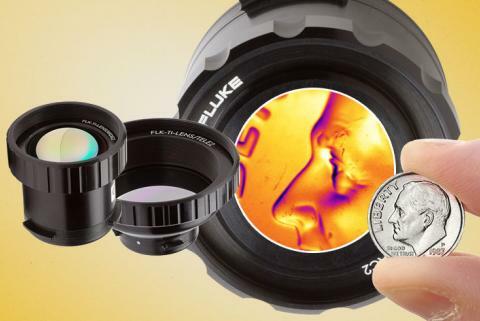 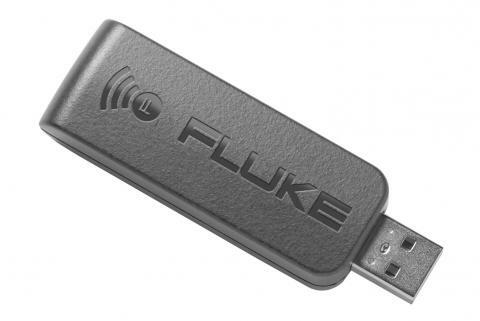 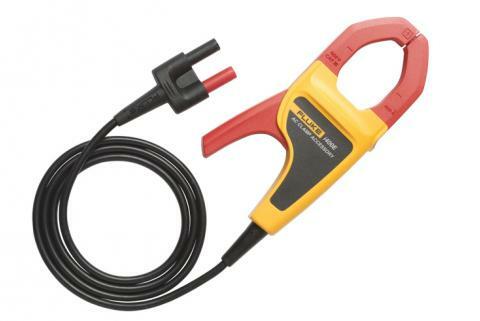 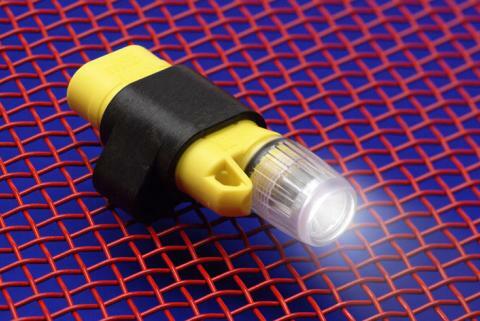 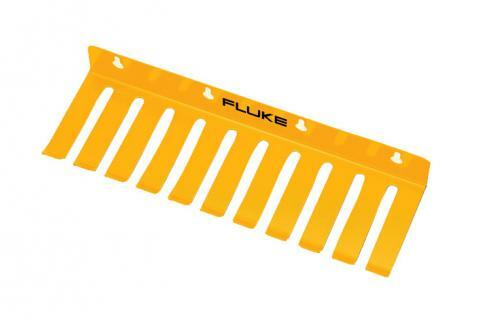 Now expand its capabilities with Fluke genuine accessories.